High-pressure water-jetting technology is the efficient tool to clean and/or cut the aluminum and steel surfaces. We provide services for exterior vessel surfaces, interior ballast, fuel tanks and other confined areas with our superior hydro-blasting techniques. Our high pressure equipment has been scientifically proven to remove chlorides and soluble salt content by using the blasting methods. Perhaps most importantly, our water-blasting techniques provide an environmentally responsible option to the disruptive airborne debris and fumes caused by other choices. 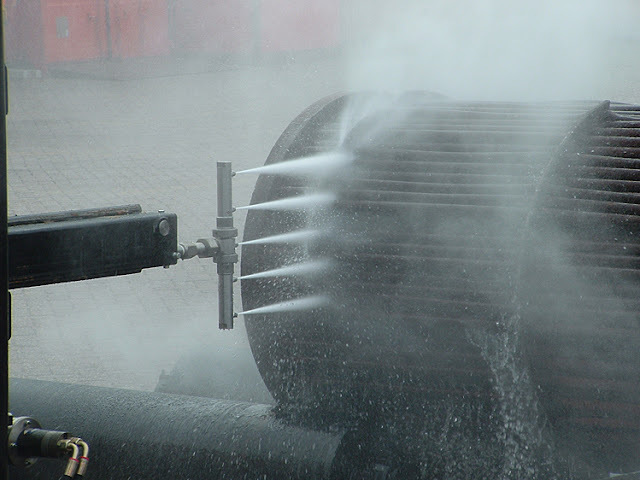 Hydro-blasting is the clear choice for clean, safe marine surface prep and coating removal. If you would like to learn more about our experiences and expertise with industrial cleaning technology for the industrial sector, please click here or contact us directly. From high-pressure water cleaning of tanks and heat exchangers, the BTS tank cleaning process for large tanks in the petrochemical industry, chemical cleaning and, if necessary, passivation of pipelines, to the system flush process, we offer effective solutions for your specific needs. Even the most stubborn contamination can be removed non-abrasively by means of high-pressure water cleaning equipment with a pressure range from 150 to 3 000 bar and a water throughput of up to 260 l/min. 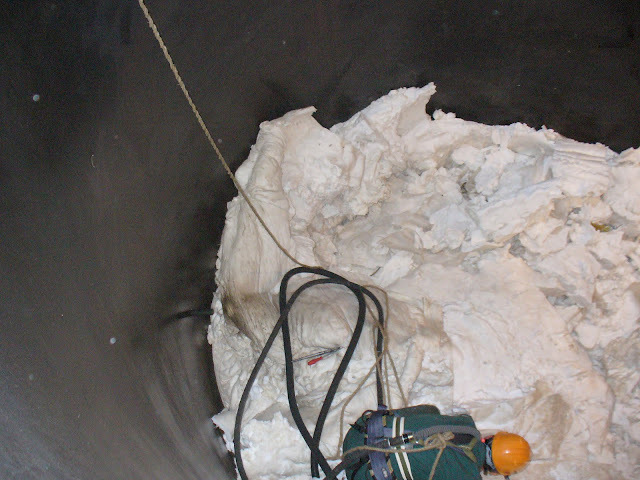 The waste material is efficiently carried out of the tank with the flushing water. Various auxiliary attachments, such as tank washer heads with a large number of different nozzle types which operate both radically and axially and have adjustable magnetic brakes, ensure efficient cleaning of columns, tanks and vessels. Maus High Pressure technology offers different service to remove both coatings and mineral deposits in a safe, convenient, and effective method that employs the use of highly probative water jet procedure (HD-Technology). Our technicians use systems that are capable of removing all types of paint – epoxy, enamel, urethane, and more – as well as mineral deposits like calcium, with efficient techniques, all utilizing the power of water. For more information about our experience and expertise about plants removal applications contact us directly. Our profile is to professionally work with the high pressure water jet procedure (HD-Technology) by additionally using the rotating nozzles.